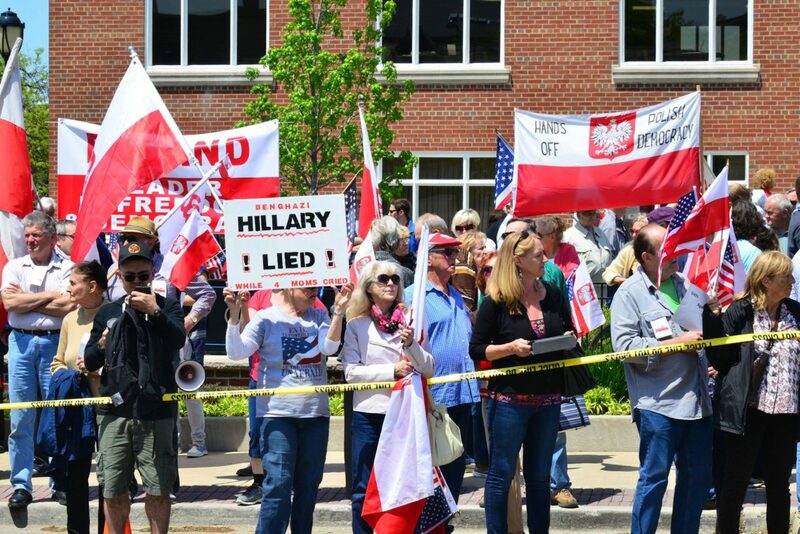 A large group of Polish-American protesters descended on a Hillary Clinton rally in her hometown of Park Ridge, Illinois to demonstrate against “offensive” comments made by Bill Clinton about the state of Polish and Hungarian democracy. 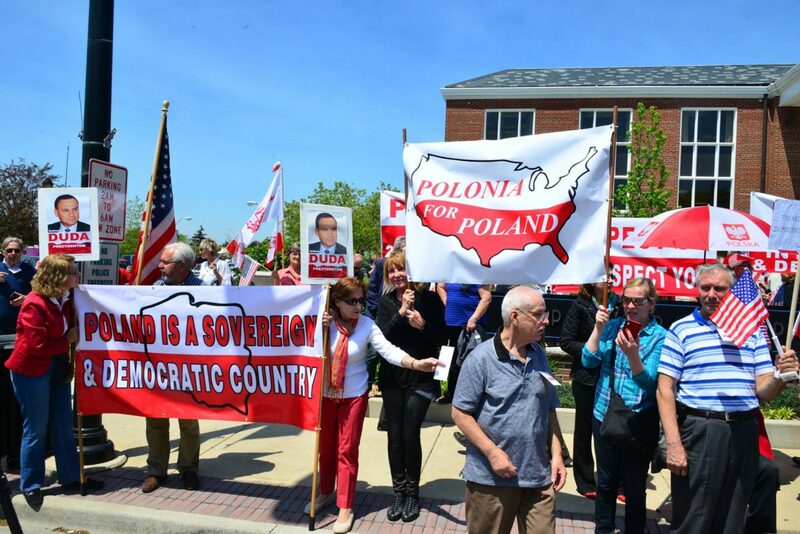 Following the international furore caused by Mr. Clinton – who said “democracy is too much trouble” for Poland, and that the country wants an “authoritarian dictatorship” – a group of Polish-Americans descended on a Hillary campaign stop to demand “no more Clintons!” on Thursday. 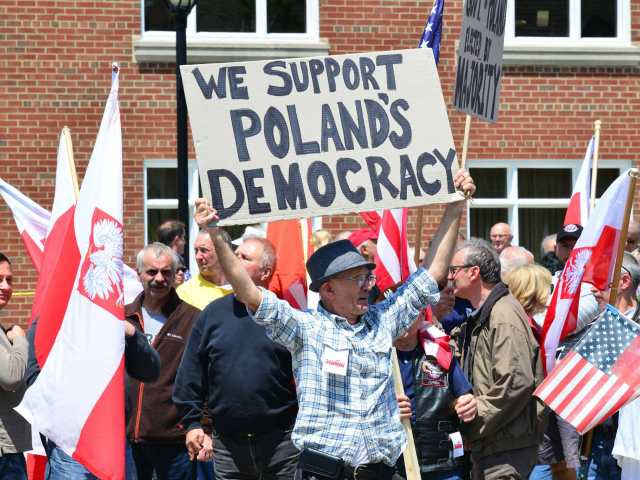 The group carried signs that read “Hands Off Polish Democracy” and “Poland: Leader In Freedom And Democracy”. 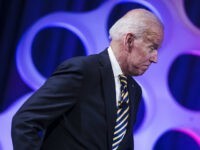 Mr. Clinton alleged earlier this week that both Poland and Hungary, which are led by right-wing, populist, nationalist governments, want to be more like Vladimir Putin’s Russia. 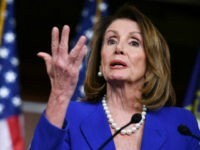 The comments led to a rebuke of the Clintons from Hungary’s Prime Minister Viktor Orban, who accused the Clintons of adopting the talking points of one of their largest individual donors, George Soros. 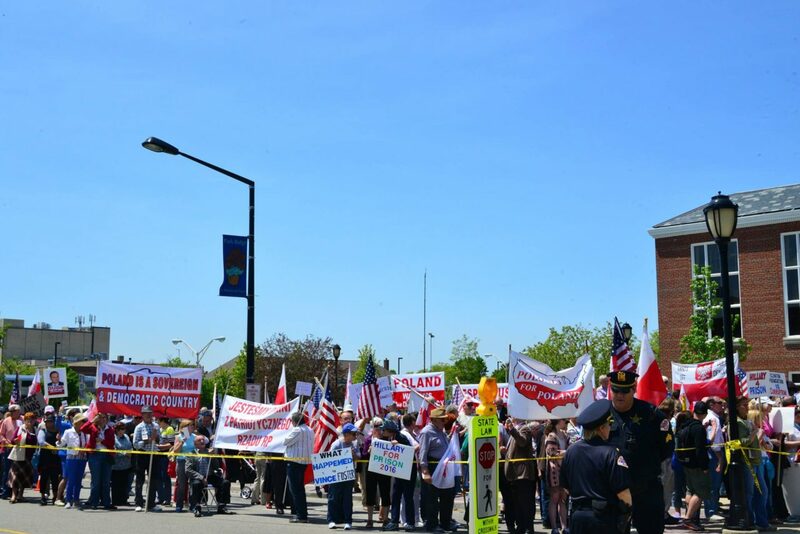 And America’s Polish diaspora noticed too, with Chicago-based Polish language channel Polivision covering the protests. “Bill Clinton said last Friday the Polish government [doesn’t] respect Democracy. 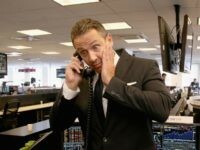 This is not true,” said co-organizer Andrzej Gedlek. 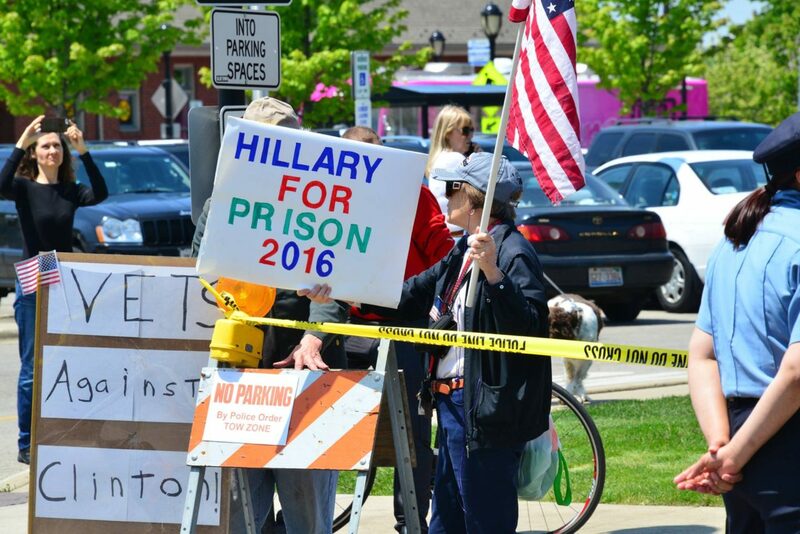 Protesters said Mrs. Clinton received a “nasty surprise in a town she was born” urging Polish people to “stick together” in action against the Clintons. 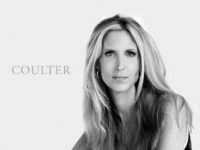 Mr. Clinton’s comments led to Poland’s newly elected Prime Minister calling for an apology, which Breitbart London understands has not been forthcoming.